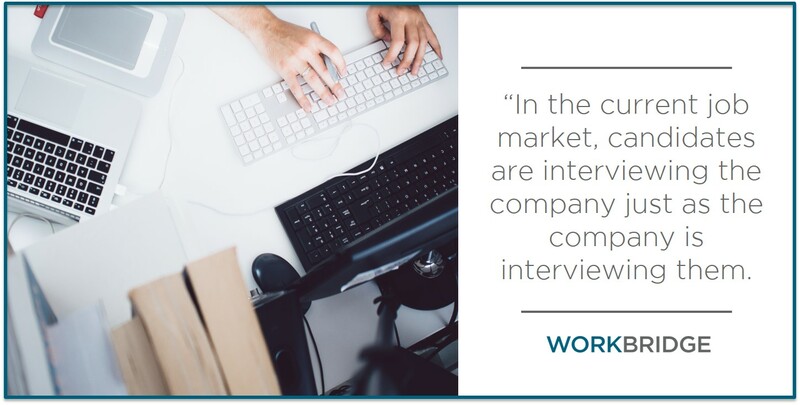 In the current job market, candidates are interviewing the company just as the company is interviewing them. The Bureau of Labor Statistics reports that by 2024, there will be an increase of over 480,000 jobs in the technology sector. In a market where your tech talent has a variety of roles and companies to choose between, differentiating your workplace culture from the crowd is of utmost importance. 1. Challenging Tasks: Engineers and developers want to develop new skills and handle projects they know will be making an impact. If you can exhibit the type of problems they’ll be solving, they’ll have the foundation to get excited about the role. 3. Company Management: Employees are eager to work for passionate managers and quick to quit on those who aren’t. Share your history within the company, talk about what drives you to innovate and how the company has given you a platform to develop. Offering inspiring insight and talking about your style as a manager can tip the scales tremendously for candidates as they interview. Here are a few tips from Timmy Award winning managers if you’re trying to build a successful tech team. 4. Team Engagement: Be sure to prepare your existing team for the upcoming interview so they can make a good impression on potential new hires. Ensure everyone connects with the candidate and talks openly about what they enjoy in their roles. Showcasing a real-life example of the company culture in the interview process is a fantastic way to garner a candidate’s buy in. 5. Future Plans: To prevent burn out and workplace boredom, engineers seek out a role they can grow with. Whether a startup or an established organization, be sure to convey the future plans of the department and how that will impact the company as a whole. 6. Current Tech Stacks: There’s always new developments to stay current with in the tech world. Engineers want a role where they will be exposed to the hottest tech so they can stay up to date in their knowledge. Continual training in new products is a fantastic way to showcase a company’s investment to its employees and should certainly be a highlight of the interview process. 7. Impactful Input: Candidates want to know that as they come on board to an organization, they will have a chance to impact the company with their input and feedback. Be sure to convey the importance of employee ideas during the interview process so they know their voice will be heard as decisions are being made. Keeping this list handy will make your workload lighter as you move through the interview process. Understanding what candidates are looking for will allow you to highlight the most impactful things about your company, instead of overselling the snacks and catered lunches. 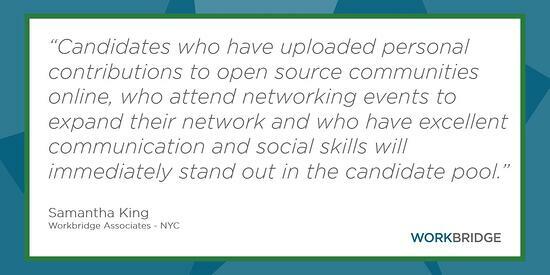 Showcase what is most important to your tech talent to seal the deal and make hires that will impact the company. The interview is widely considered to be the most important part of the job seeking process, but how do you get there? To be considered for a desirable position, you need to stand out among other qualified applicants. Are you bringing the right tools and skills to the table? Before you’re even looking for your next job, do the homework to make sure you’re a top-tier candidate by the time you apply. 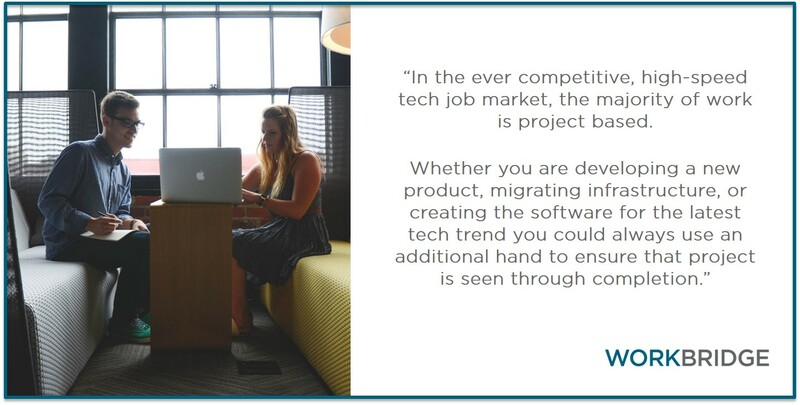 Sam King, Division Manager of Workbridge Associates New York, has some valuable market insight on the best practices for positioning yourself as a desirable candidate in the competitive IT job market of today. 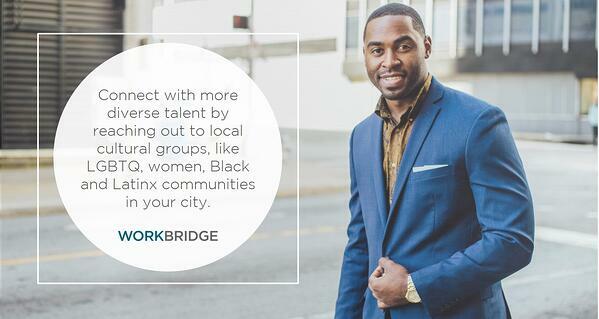 Looking to hire tech talent or find a job in New York City? Contact Sam's team here. Whether you are entry level or an expert in your field, knowing what’s expected in your industry should be the first step in any career, and especially your job search. In any given role, your scope of work and responsibilities will vary drastically depending on your experience level, tech stack, and ability to manage others. Soft skills and hard skills both play a role in determining your experience level. Soft skills usually involve user interaction, or business side interaction with product, marketing, sales etc. and are most necessary for IT managers. A junior engineer is traditionally less involved in these areas. Soft skills like excellent communication and understanding tech’s role in driving business are gained over time as opposed to hard skills, which are usually more relevant to design, architecture, development and implementation of specific technologies. 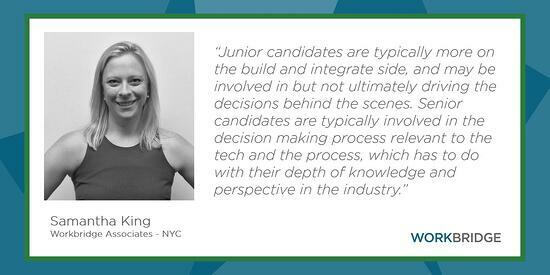 Junior candidates spend the majority of their time focusing on building and integrating systems but aren’t ultimately driving the decisions behind the scenes. Decision making is reserved for the senior staff, who have the ideal perspective to make well-informed business decisions. Research the companies you’re interested in. Talk to people in your network and check out recent press about them. What type of company culture do they have? Is there room for growth? Is it a team environment? Which technologies are they using? What are people saying about them online? Who’s on the leadership team and what makes them successful? What types of products or services do they offer? Would you use their product or service? This research will give you the best indication if you’re a good fit, not to mention your knowledge of the organization is sure to impress the hiring manager conducting the interview! What do other professionals in your field have certifications in? Your resume should be adjusted for each job you apply to. Emphasize the most relevant skills required for the job in your summary, skills section and in your work experience. The ideal resume length is one to two pages, so avoid cluttering it with irrelevant experience. It should be easy to navigate and reflect your ability to provide a solution for a current business need, as well as showcase any subject matter expert contributions you've made as a thought leader. 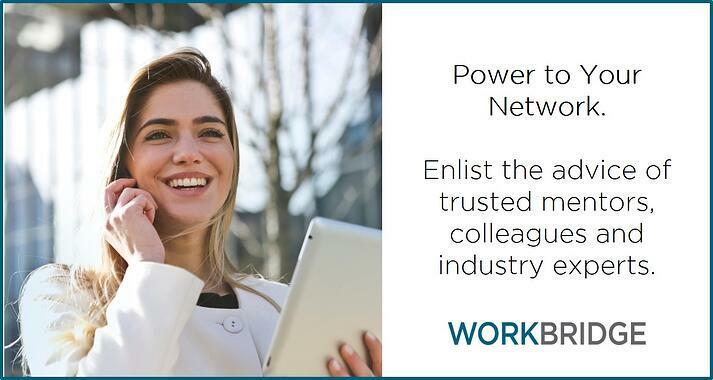 Interested in attending networking events in your area? Check out Tech in Motion today! 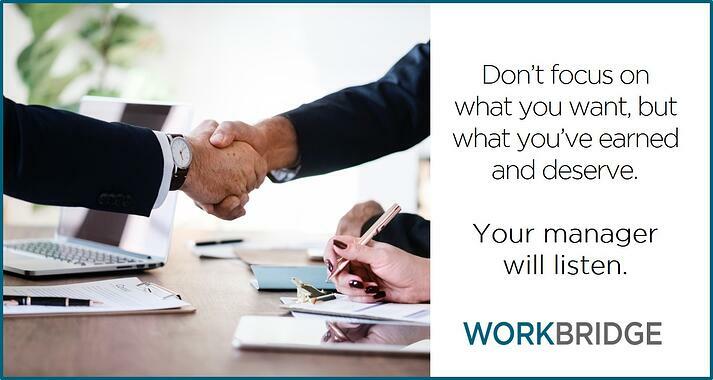 Consider every interaction an interview, whether with a potential hiring manager or a connection that could be a reference for you in the future. Practicing interview Q&A’s before the job search will help you seem intelligent, personable and prepared in any interview or conversation, as well as help you conceptualize what your best qualities and career desires are. In an actual interview, the line of questioning tends to follow a common theme. Research typical questions asked in technical interviews and prep answers for each. You shouldn’t be surprised by questions like “What role do you think you’re a perfect match for?” or “What’s a personal challenge you’ve been able to overcome?” in a job interview, and you shouldn't be surprised by them outside an interview. 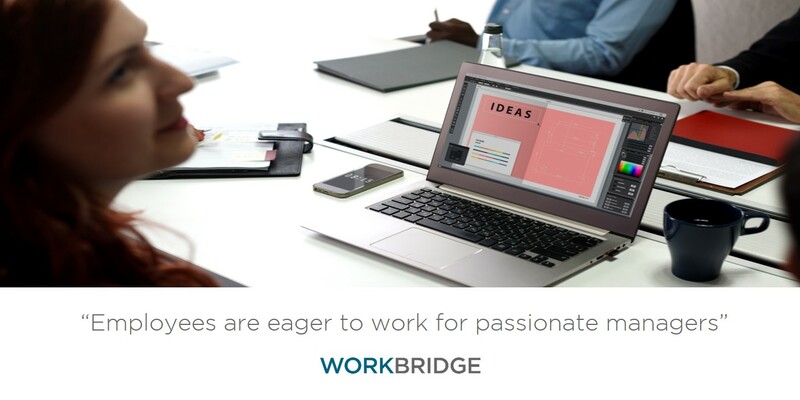 Using data from working to find hundreds of tech professionals their next role in 2016, Workbridge recruiting experts identified some trends in salaries, experience and skill sets for tech professionals. You can read the full report here. One of the notable findings was that salary growth stagnates for tech professionals after 15+ years of experience. Keeping these factors in mind can help you continue to increase your salary year after year if you position yourself correctly. 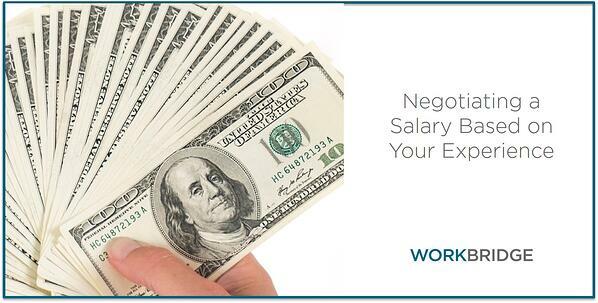 Your skill set is obviously one of the most essential parts of continuous salary growth. For example, based on data from past placements, the highest salary increases seen in 2016 were received by Java Developers. With the introduction of Java 8, Java now has a functional programming side compared to the past object oriented type development, which gives it functionality for both large institutions and the start-up space. One of the biggest factors is also the need for Core Java in the financial space – certain industries such as financial will frequently be able to up your salary more than others; if you have a technology skill set that is in high demand in these industries, you’ll be better set up to increase your compensation. Mobile, Network Security, Front End, Ruby on Rails, Product Management, and UI/UX were also listed among the highest paid technologies coming into 2017. It can be hard to keep up with new trends in technology, especially for those tech professionals who have been in the workforce working with specific tools for years. When new tools or languages (or even methodologies, like Agile) are developed, they can have a very large impact on work flow, processes, and structure of the organization of projects and therefore on your value as an employee. 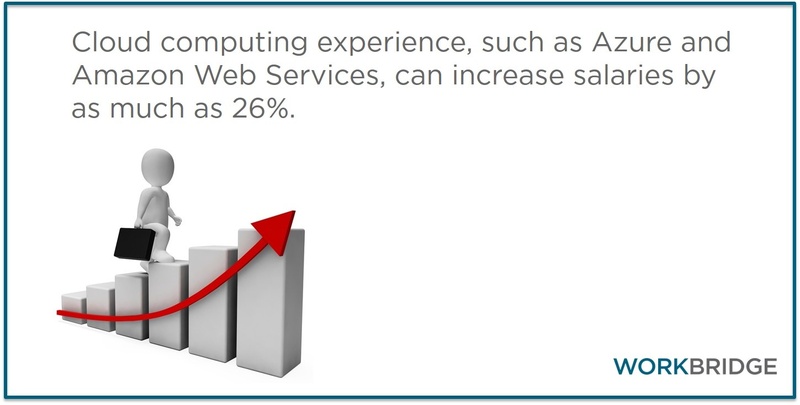 For instance, Cloud Computing technology experience, such as Azure and Amazon Web Services, can increase salaries by as much as 26% according to this research we’ve collected. Another skill set in demand is mobile development experience, with iOS and Android lifting salaries by 14% and 13% respectively. What are the highest paid tech skills? Find out how to make $200K as an engineer. According to a study done by ADP following the close of the first quarter of 2017, moving jobs has an average salary increase of 5.2%. Other reports estimate that the average is 8-10% in the more fast-paced industries. Experienced technologists who move into higher level roles on the corporate ladder, transitioning into management or lead roles through a promotion or job change, will of course see more growth in their compensation. A lot of employers feel comfortable hiring experienced engineers working for other companies and don’t see the need to promote within the company, so there is a reason why most employees would leave their current job for 13%. Outside of the most expensive tech hubs, many people placed with a $200K+ salary are generally at a Senior Management, C-Level or Lead position working for a startup or Fortune 500 company. As an engineer, being an effective manager who can lead others, take ownership, and make critical decisions will logically lead to salary growth. An MBA (full-time, executive, online, or part-time), a Master’s Degree in Engineering and a focus on management opportunities, as well as courses and a certificate on Leadership, are all important areas that can help qualify a candidate for a higher compensation. Are you looking for a title change? Check out our job board for opportunities in management and beyond. There will always be an influx of new entries to the workforce. With every graduating class, a new set of young minds with the latest knowledge will start competing with those who have been in the business for 15+ years. When preparing for an interview, think about what sets you apart from the rest of the applicants besides your tech stack. Ask yourself this question: what is the difference between someone with a degree from 1990 and 27 years of experience compared to a person who graduated in 1996? For the complete list of guidelines to keep your salary growing strong and steadily throughout your career, read the entire article here. Looking for a higher salary in the IT field? Check out our open roles here. The contracting industry is growing exponentially. More and more Fortune 500 companies are turning to contracting as a business solution. Why? The cost associated with providing benefits and on-boarding for a full-time employee is high for a company on a tight budget. Contracting offers a solution for many employers looking for less overhead cost when it comes to hiring someone new for their team, quickly. So what does this mean for you? It means you have more opportunities to grow your skills and further your career – faster – as a contractor. After meeting with thousands of technology professionals and seeing consistent questions, we’ve gathered the most common misconceptions on contracting. 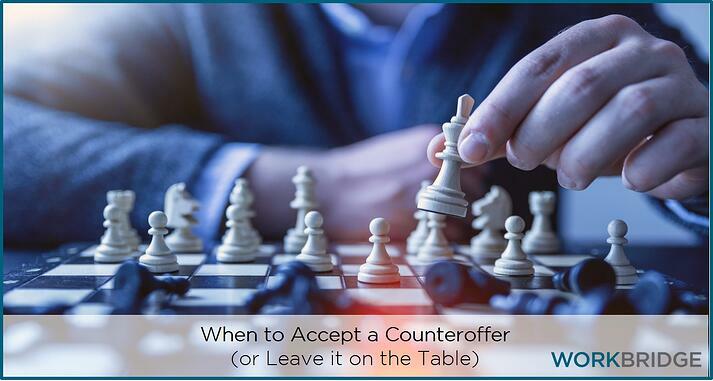 These pre-conceived notions have been preventing many job seekers from considering contract opportunities, so don’t fall into the same trap. 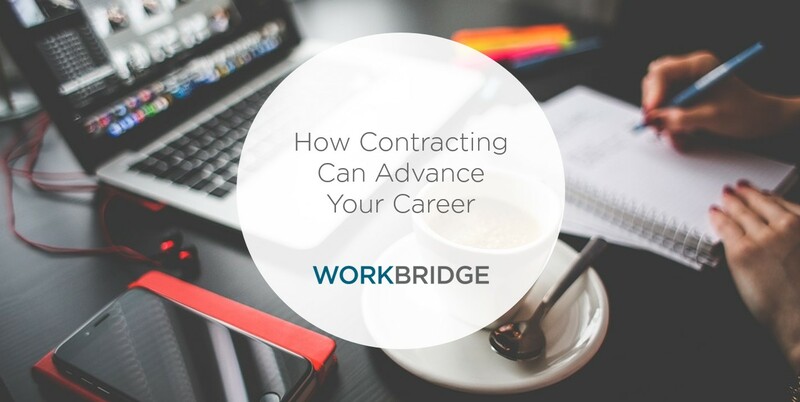 Become knowledgeable on the contracting model and how it can help you in your career. Misconception: Contract work is unstable and always short-term. Reality: You can have a stable career as a contractor. Typically, the duration of a contract role can range from three months, six months to one year. Contract positions can be long-term depending on the company, assignment or project. Contracts can also get extended. We’ve seen roles get extended for up to four or five years and in some cases, for even longer. Are you actively looking for a new role? Being open to contract opportunities can speed up your job search. You may be surprised by the turn rate. 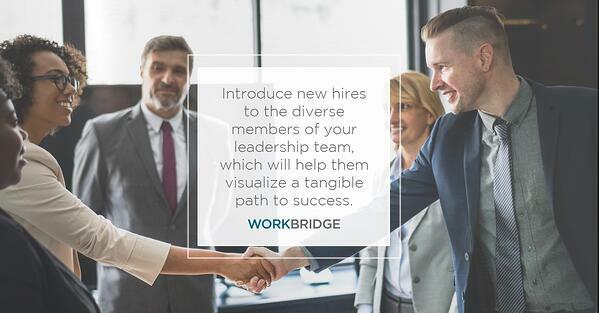 From the moment you apply to a position, you can meet the company, receive the job offer, begin the on-boarding process as a new employee, and start your first day at your next role in less than two weeks. 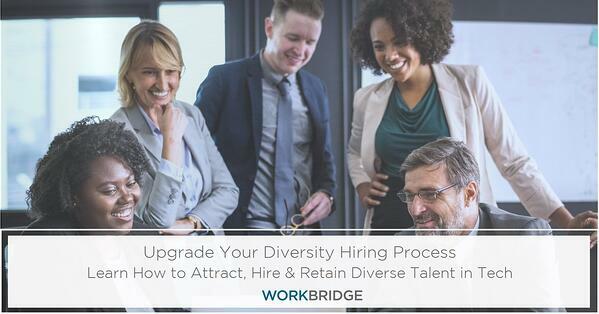 From an employer’s perspective, there are far less hoops to jump through in terms of getting a new candidate on-boarded and having that candidate start immediately, if it's on a contract basis. On a contract now? The rule of thumb is to start your job search at least six weeks before your contract expires. Check out our contract positions and apply today! Misconception: If the company goes under, I’ll be the first to go as a contractor. Reality: When a company shuts down their operations, lay-offs usually happen first with full-time employees on payroll. For example, if a company is trying to go public like the recent Snap Inc. IPO, the organization will cut costs where they can to make their finances look strong. Full-time employees have overhead costs associated with the company that don't directly make the company profitable. Thus, full-time employees are typically the first ones to be let go. On the other side, contractors are not on payroll and are needed to finish out urgent projects. The point being, contractors cost less for the company. 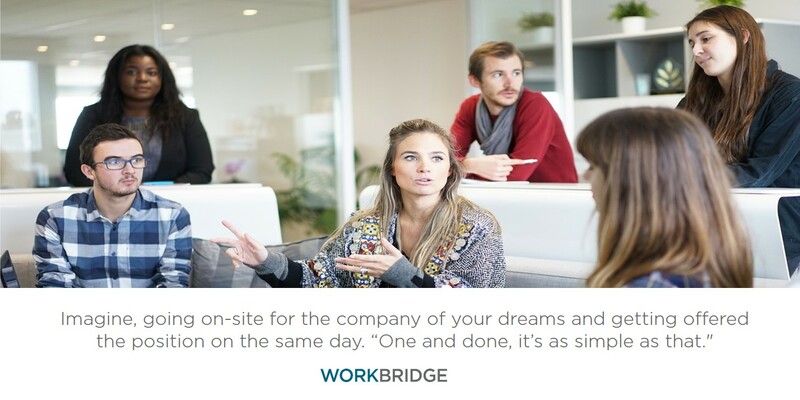 An agency like Workbridge Associates covers all costs associated with on-boarding and benefits for the contractor. This allows the full life cycle from first touch point interview to first date of employment to occur rather quickly. Misconception: Most companies don’t hire contractors. Reality: Many companies do hire contractors – from the Fortune 500 companies in the hot entertainment industry to small start-ups working with the latest technology like VR and AI. The technology industry and IT sector is actually trending towards the contract market flow. As mentioned, full-time employees have costs that come out of department budgets under the hiring company. Contract staffing agencies cover the costs associated with HR, on-boarding and benefits. Countless companies are turning to contracting as a quicker, more effective solution to their hiring needs. In the ever competitive, high-speed tech job market, the majority of the work is project based. Whether you are developing a new product, migrating infrastructure, or creating the software for the latest tech trend you could always use an additional hand to ensure that project is seen through completion. Misconception: Contract work is all grunt work. Reality: Contract work is typically more exciting. You have the opportunity to work for some of the biggest and best companies in the industry and build out your resume while also working on the latest and greatest technologies. Full-time roles can get boring in a stagnant environment. On the other hand, contract work is ever-changing, rewarding and compelling. There are more avenues for career growth and development. You have the opportunity to work on different projects and work with dynamic teams as well as build out your skill set and explore learning something new. Looking to create your own schedule and take time off between projects? 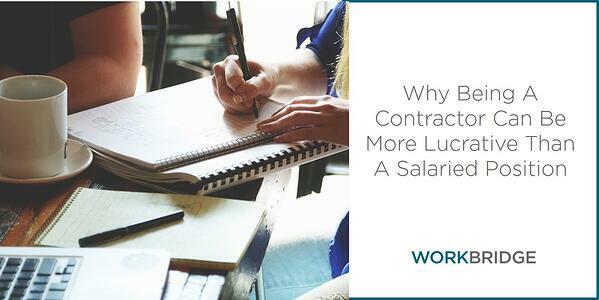 Contracting could be a rewarding option for you! A career in contracting can be rewarding, leading to a greater impact working with different organizations in various industries, contracting is what you make of it. Remember, with the contracting market on the upswing you want to be the first adopter. There is stability in having a career in contracting. If you are looking for a new role, the life cycle to get hired as a contractor is much faster compared to on-boarding a full time employee. Typically, companies need contractors to get hired quickly to solve a need within the organization, so you’ll be valued by your employer. The next time your company has an upcoming product or software launch, you know they're considering hiring a contractor to join your tech team (and they can enlist our help here). One of the biggest contributing factors of salary growth is experience, and the way that engineers can leverage their experience to get the best possible pay will make the upmost difference. 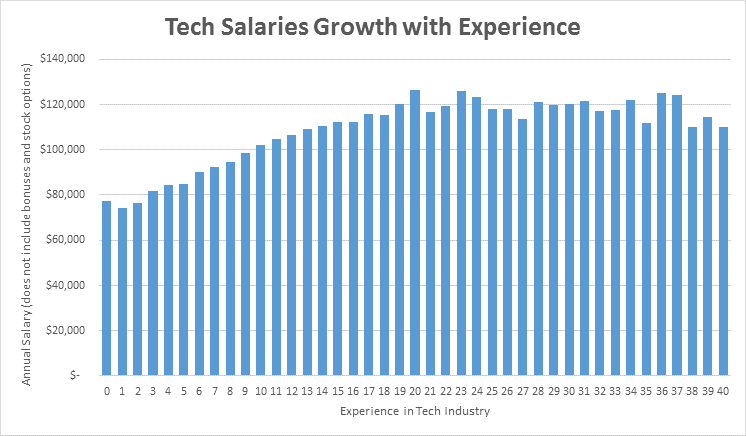 After analyzing thousands of job placements across the United States and Canada, we have built a graph that demonstrates the growth of annual salaries by experience level in the tech industry. You're probably wondering why the above graph illustrates that having "0 years" or no years of experience in the tech industry can get you a higher paying salary than someone who has one or two years. Surprisingly, an entry-level university or college graduate with little to no experience can actually negotiate at 4% higher salary than their peers who already have some experience in the industry. 1. With a shortage of tech talent, there is fierce competition amongst big companies to attract engineers and tech graduates right out of school. 2. If the candidate has little experience, but is already searching for a new job, it's a big indicator that something went wrong, such as termination of employment. It could also indicate that a person is looking for some type of career change (industry, company, technology, location, etc.) and would be willing to settle for a lower salary. 3. Once graduated, many young people try to find success as entrepreneurs. If that fails, a lot of them will then resort back to the job market, where their experience as entrepreneurs partially counts but their earnings at the time were little to none. Therefore, there is more leverage for an employer to offer less. Start your job search in tech by checking out our job listings in a city near you! 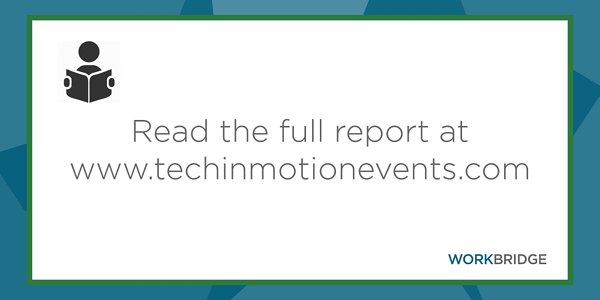 Read the entire report on Tech in Motion Events website, and get further insight into how your experience level can influence how much you make.